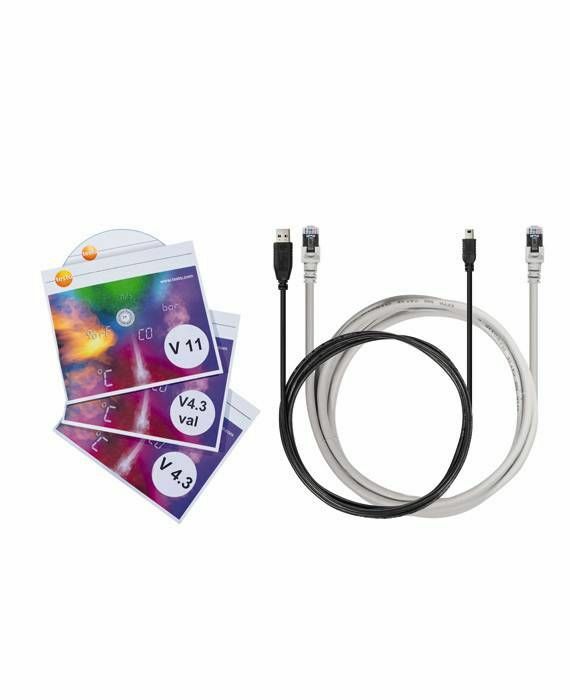 The testo Saveris CFR Software basic package with testo Saveris Web Access includes validatable software. This fulfils the requirements of the FDA's 21 CFR Part 11. 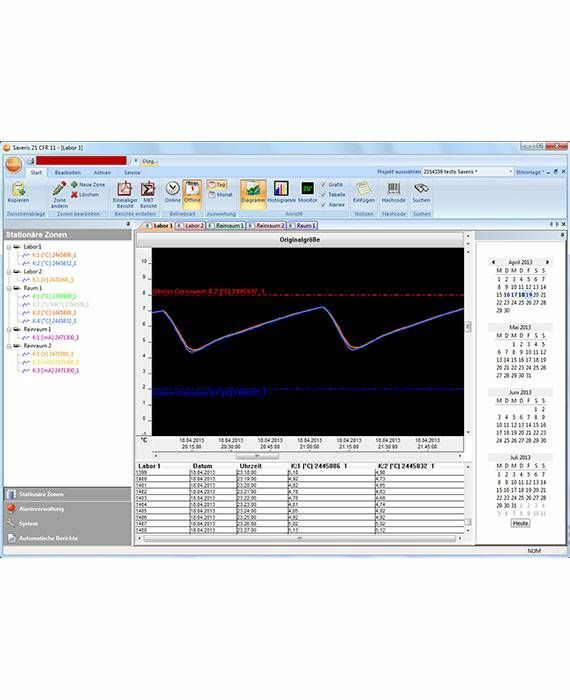 Up to five users can view, examine and analyze measurement data from the testo Saveris data logger system on their PC. Thanks to testo Saveris Web Access, these users can also conveniently access the measurement data via their browser – using any PC, smartphone or tablet. The testo Saveris CFR Software fulfils the requirements of the FDA's 21 CFR Part 11 and is therefore validatable. This is confirmed by a certificate from the independent Fraunhofer Institute for Experimental Software Engineering (IESE). Testing was carried out by the Institute in accordance with the evaluation guidelines of the GAMP Special Interest Group: Complying with 21 CFR Part 11, Electronic Records and Electronic Signatures. 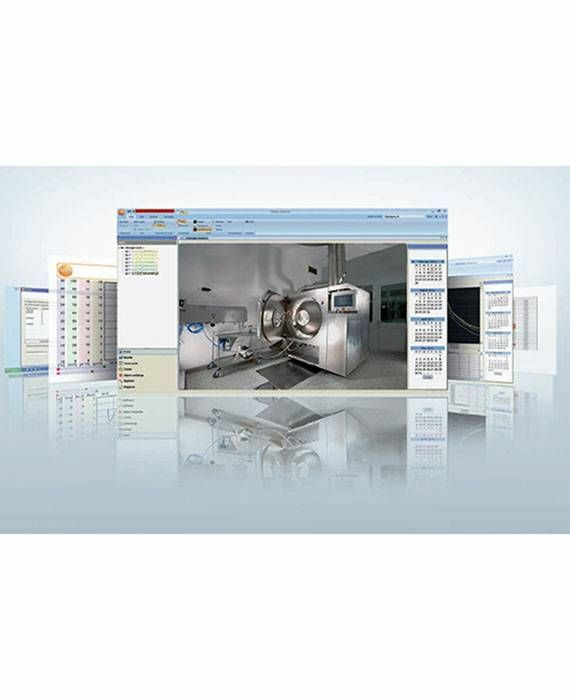 The CFR software is therefore ideal for use in regulated sectors of the pharmaceutical industry.